Dr. Ascher is the founder and Director of the Vascular Institute of New York and chief of vascular surgery at Lutheran Medical Center, in Brooklyn, NY. 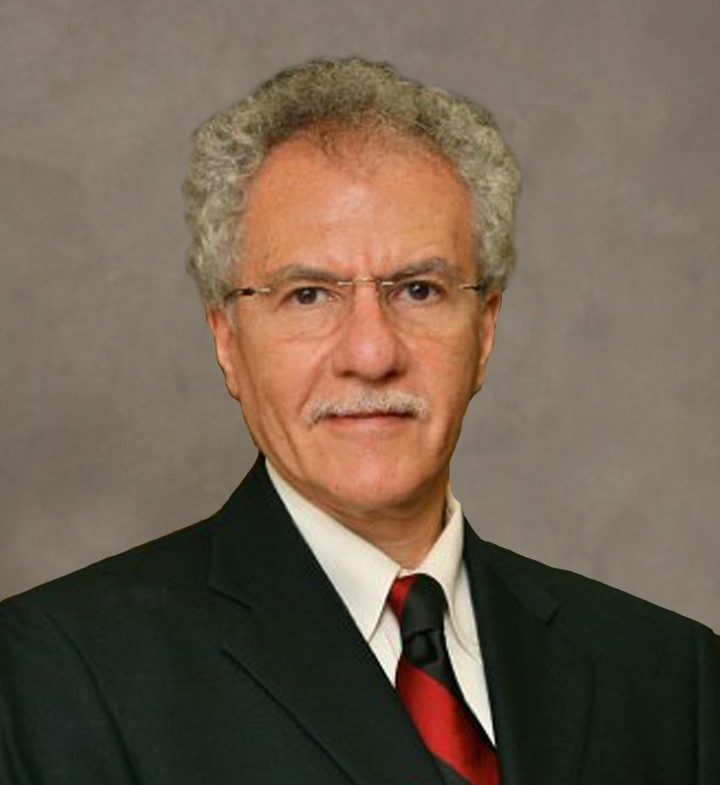 Prior to this, he was the Chairman of the Vascular Division and Director of the ACGME accredited Vascular Fellowship Program at Maimonides Medical Center, in Brooklyn, NY, one of the largest vascular centers in the United States, as well as Professor of Surgery at Mount Sinai Medical School, New York, NY. Dr. Ascher is past President of the International Society for Vascular Surgery. He is past president of the Society for Vascular Surgery, Society for Clinical Vascular Surgery, Eastern Vascular Society and New York Cardiovascular Society. In addition, he is a member of the American Surgical Association, and a Co-Chairman of the VEITHsymposium, one of the most prestigious vascular conferences in the United States. Dr. Ascher is the founder of the Pan American Congress on Vascular and Endovascular Surgery, which provides a bi-annual forum for surgeons and interventionalists from South America, Central America and North America. He also created the Vascular Fellows Competition, serving as its director for over 25 years. A frequent lecturer to professional societies and medical school faculties throughout the world, Dr. Ascher is engaged in uniting the specialty of vascular surgery and expanding its frontiers. Currently, he and his team are developing less invasive alternatives to perform balloon angioplasties and stenting, using ultrasound-guided techniques. Dr. Ascher continues to be involved with the Society for Vascular Surgery. He founded and is currently the President Elect of the Association of Chairs in Vascular Surgery, an organization devoted to helping leaders in vascular surgery develop new strategies and strengthen their services. He is also a member of the Internationals Relations Committee and the World Federation of Vascular Surgeons. Dr. Ascher has contributed over 250 articles to leading journals of vascular surgery, and is the author of over 65 textbook chapters. He is the Editor-in-Chief of Haimovici’s Vascular Surgery: Principles and Techniques, 5th edition, and is currently formulating the 6th edition of this comprehensive text.